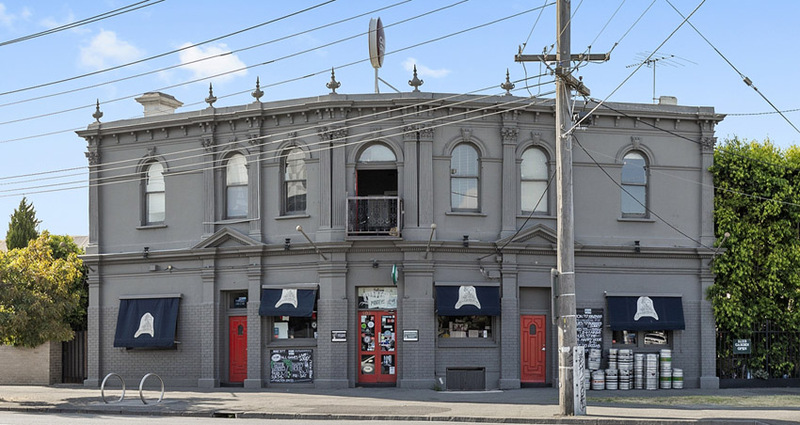 The Palace Hotel in South Melbourne is on offer, as Firewater Enterprises continue to stoke the possibilities at their newest success. Located at a junction of bustling City Road, less than five kilometres from the Melbourne CBD, the Palace is a two-storey brick Victorian building with triple street frontage. 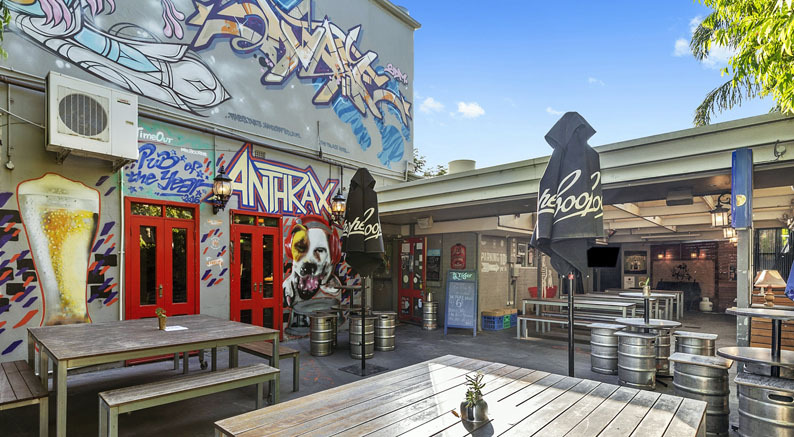 It boasts “enormous” trading space, counting a large public bar, casual bistro with adjacent courtyard, and first floor function room, and is known for having one of Melbourne’s largest dog-friendly beer gardens, with street access. For just over five years it has been operated by business partners Jessica McGrath and Mark Pratt, who spent a number of years working for good friends the Mullins brothers at Sand Hill Road. The pair created Firewater, making no mistake about the nature of the business – creating good local pubs. Last year they took on their second venture, vacant possession of the Retreat Hotel in Abbottsford. After several months renovating, they reopened last July and are steadily building it into another thriving business. Having just passed their initial five-year term at the Palace, allowing them to negotiate a new, reduced rental rate, they are executing the next step in the grand plan, to consider their options. “It was always the plan to have a sniff around after the first five-year term, just to feel the market out to see what’s going on,” explains Pratt. The partners have completed a new function space at the Retreat, and hope to construct a deck area at the rear. Looking to continue their focus, they appointed CBRE Hotels’ Will Connolly to market the leasehold interest of the Palace, which holds four more years on the current term, and another three five-year options. “Our plan was to have a few little pubs going within a 15-year period,” says Pratt. Pratt invites buyers considering the Palace to come and see what they have done with the blank canvas Retreat. The leasehold interest at the Palace Hotel is looking to offers over $650,000 (plus SAV).